This turned out to be a fabulous night with a highly engaged audience asking many interesting questions and joining as members. 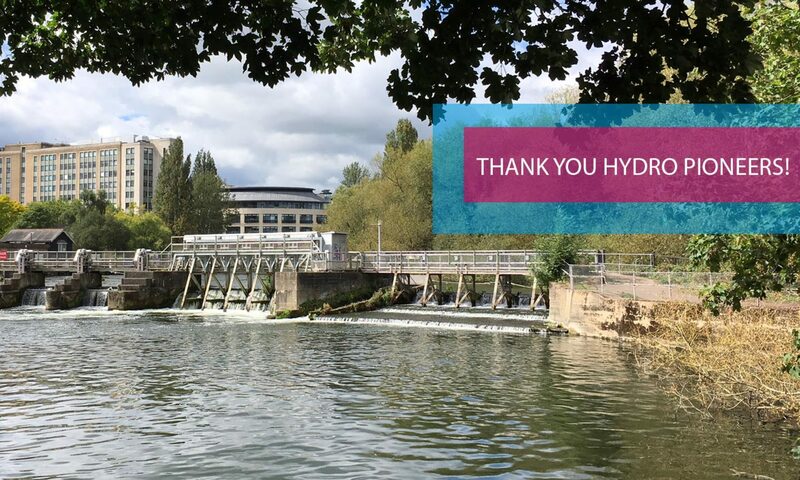 Come along to find out about what we are having to consider with our technological choices for the Reading Hydro project. We’ll be first on, so be sure to arrive early so as not to miss it! 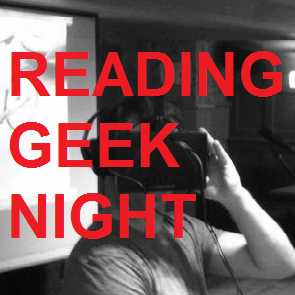 Reading Geeks is a monthly meetup on a huge range of technical and scientific subjects. Full of interesting people. Perfect to help us think through our options. It’s upstairs at The Walkabout, which is right behind Yate’s on Friar Street, near the town hall.